The food we eat is not just fuel, but medicine for the body. Nutrition is an essential part of health and the Green Banana Wellness mission. Nutritional counseling is a part of almost every acupuncture treatment and we can even create nutrition programs catered to you and your specific needs. Do you run or are you involved in a group that would like to learn more about nutrition? We do public speaking events! Contact us for more information. If this Chocolate Pudding Pie isn’t what dessert dreams are made of than I don’t know what is. No matter how many times I make it, or who I make it for it is always a hit. 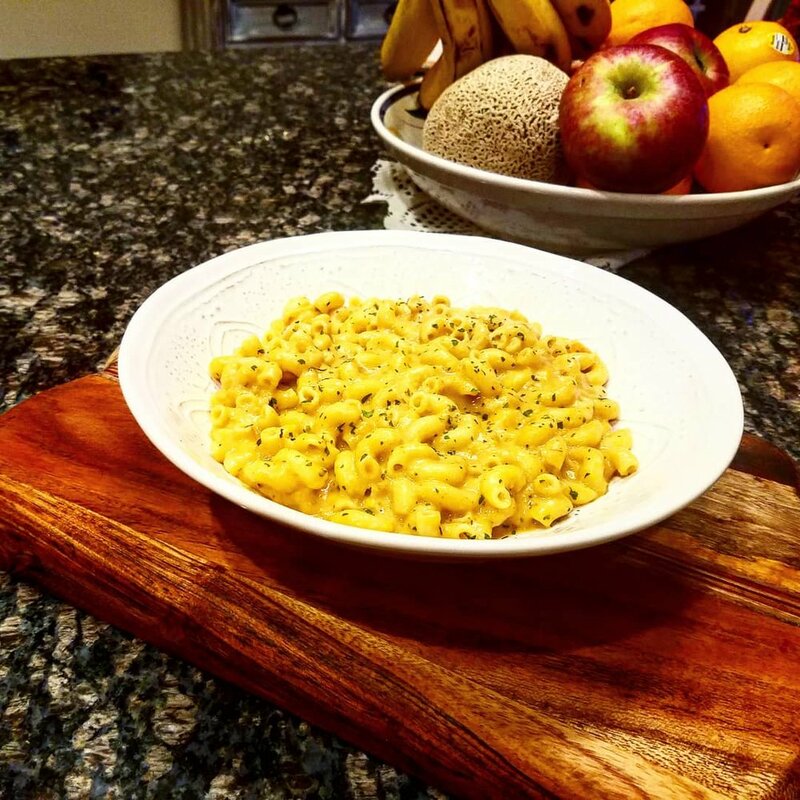 This recipe is what you have been waiting for! 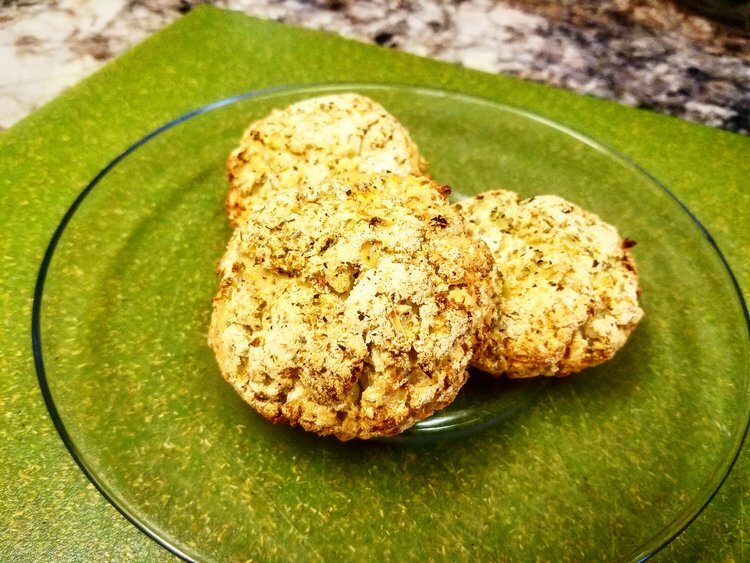 Whether you are on a super strict cleanse, just trying to keep your carbs down, or tricking your children into eating veggies these Cauliflower Biscuits are sure to please everyone!